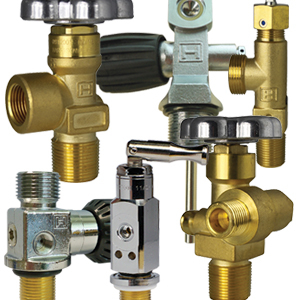 Harrison Valve, now a division of Control Devices, is a global supplier of precision valve and related products, serving a broad range of industries and applications. 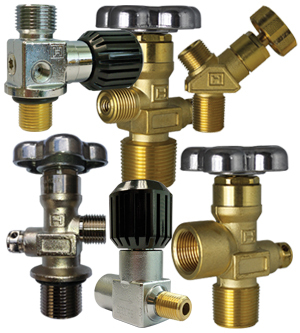 Harrison Valve delivers innovative gas management solutions to the compressed gas, cryogenic, energy automotive, medical and watersports industries. 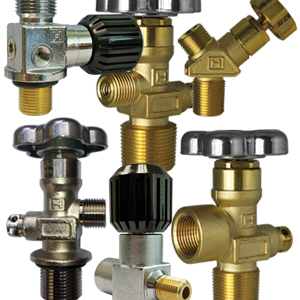 In addition to the high volume production of a wide range of standard valve solutions, Harrison Valve’s robust engineering capabilities enable the rapid design, engineering, prototyping, testing and production of brass components, valves and regulators for all gases. 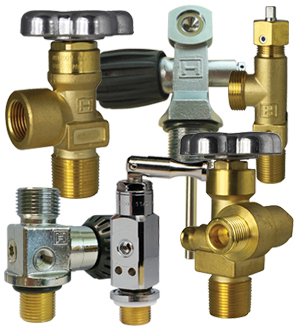 Harrison Valve products are sold and distributed on five continents.